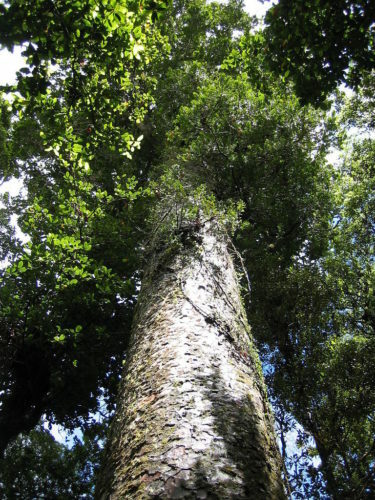 Agathis australis, commonly known as the kauri, is a coniferous tree of Araucariaceae in the genus Agathis, found north of 38°S in the northern districts of New Zealand's North Island. 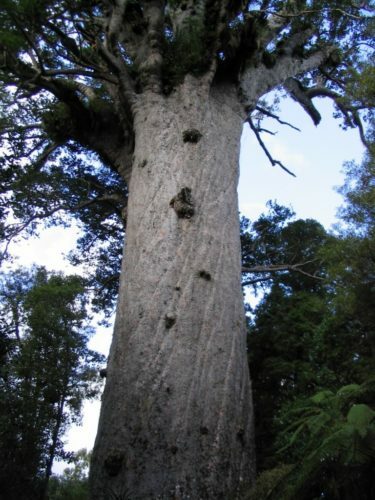 It is the largest (by volume) but not tallest species of tree in New Zealand, standing up to 50 m tall in the emergent layer above the forest's main canopy. 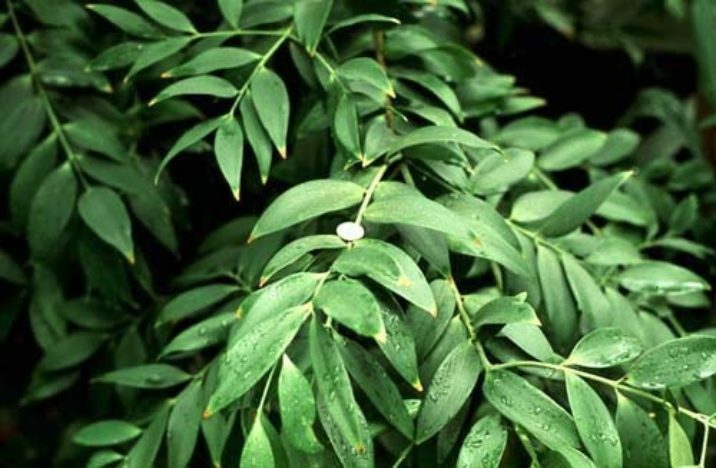 The tree has smooth bark and small narrow leaves. Other common names to distinguish A. australis from other members of the genus are southern kauri and New Zealand kauri. Kauri forests are among the most ancient in the world. The antecedents of the kauri appeared during the Jurassic period (between 190 and 135 million years ago). Although the kauri is among the most ancient trees in the world, it has developed a unique niche in the forest. With its novel soil interaction and regeneration pattern it can compete with the more recently evolved and faster growing angiosperms. Because it is such a conspicuous species, forest containing kauri is generally known as kauri forest, although kauri need not be the most abundant tree. In the warmer northern climate, kauri forests have a higher species richness than those found further south. The young plant grows straight upwards and has the form of a narrow cone with branches going out along the length of the trunk. However, as it gains in height, the lowest branches are shed, preventing vines from climbing. By maturity, the top branches form an imposing crown that stands out over all other native trees, dominating the forest canopy. 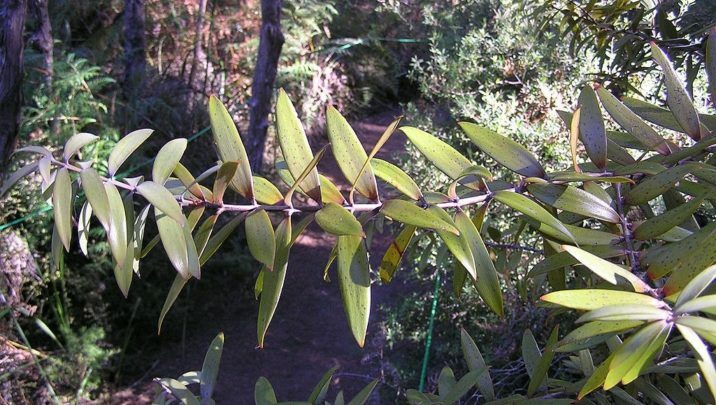 Kauri leaves are 3 to 7 cm long and 1 cm broad, tough and leathery in texture, with no midrib; they are arranged in opposite pairs or whorls of three on the stem. The seed cones are globose, 5 to 7 cm diameter, and mature 18 to 20 months after pollination; the seed cones disintegrate at maturity to release winged seeds, which are then dispersed by the wind. 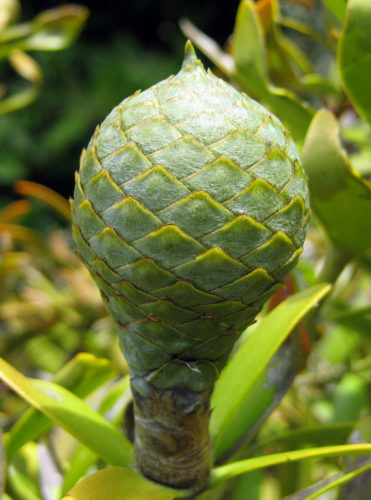 A single tree produces both male and female seed cones. Fertilisation of the seeds occurs by pollination, which may be driven by the same or another tree's pollen. Agathis australis can attain heights of 40 to 50 metres and trunk diameters big enough to rival Californian sequoias at over 5 metres. 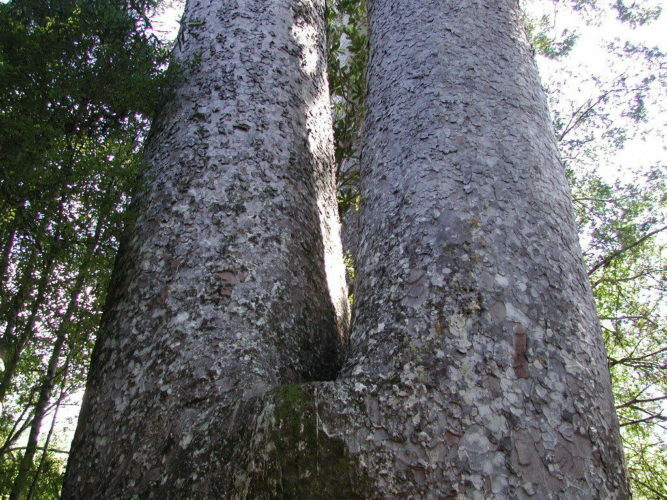 The largest kauri trees did not attain as much height or girth at ground level but contain more timber in their cylindrical trunks than comparable Sequoias with their tapering stems. The largest recorded specimen was known as The Great Ghost and grew in the mountains at the head of the Tararu Creek, which drains into the Hauraki Gulf just north of the mouth of the Waihou River (Thames). Thames historian Alastair Isdale says the tree was 8.54 metres in diameter, and 26.83 metres in girth. It was consumed by fire c.1890. 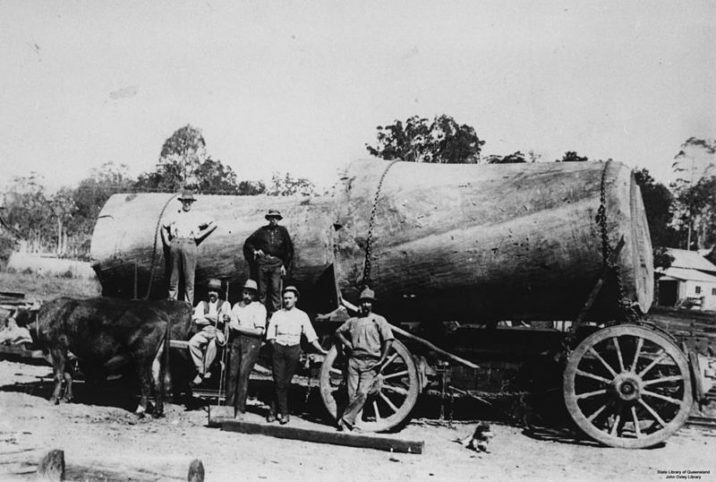 Although today its use is far more restricted, in the past the size and strength of kauri timber made it a popular wood for construction and ship building, particularly for masts of sailing ships because of its parallel grain and the absence of branches for much of its height. Kauri is also a superb timber for building the hulls and decks of boats because of its resistance to rot. Kauri crown and stump wood was much appreciated for its beauty, and was sought after for ornamental wood panelling as well as high-end furniture. Although not as highly prized, the light colour of kauri trunk wood made it also well-suited for more utilitarian furniture construction, as well as for use in the fabrication of cisterns, barrels, bridges construction material, fences, moulds for metal forges, large rollers for the textile industry, railway sleepers and braces for mines and tunnels. Tane Mahuta in the Waipoua Kauri Forest. It is the named after Tāne Mahuta, the Māori god of the forest. The tree is 50 metres high and about 2000 years old. Leaves from a young kauri tree at Gumdiggers Park, Waiharara, New Zealand. Female cone of New Zealand Kauri (Agathis australis), Auckland, New Zealand. This cone is one year or so old; a cone takes three years to mature. Siamese trunk of A. australis near Waiau Kauri grove, Coromandel Peninsula, New Zealand; each trunk is about 1.5 m. in diameter.